This picture is old but gold. Defining correct goal(s) at the beginning of our development is extremely important. It doesn’t matter if you are just starting with a programming or you are seasoned developer which is updating his programming stack. Write clear requirements and make an action plan. Create proper technical documentation or at least rough plan of implementation. Start coding and periodically revisit your requirements and technical documentation to check if you are still within a frame. Constantly improve quality of your code. 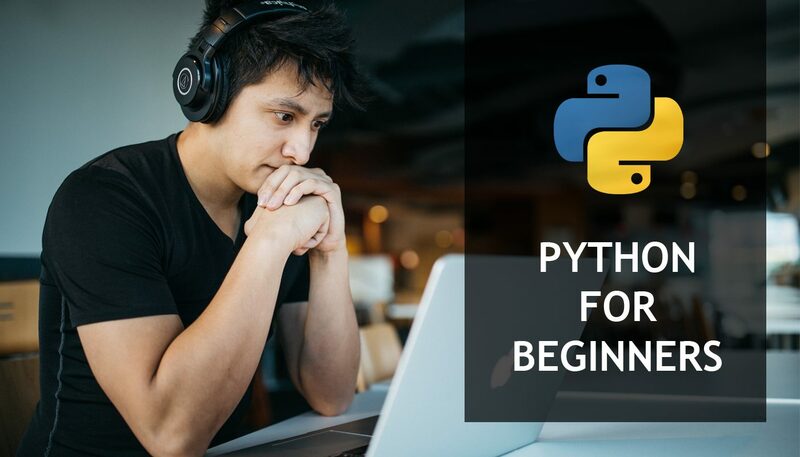 General tip: If your project has some requirements which you do not know, learn how to quickly figure out new programming language or framework. 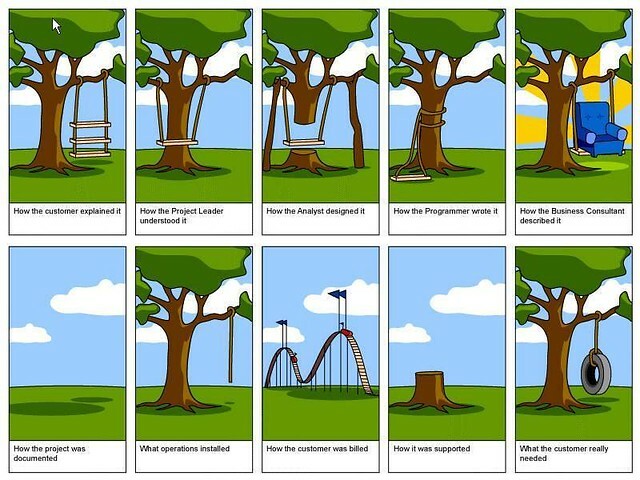 Let’s quickly define our project requirements. This is a project where we want to learn programming in Python by making a simulation of banking software. First goal is quite straight forward. We want to go trough this complete course, check out all the examples and do all the quizzes. Second goal, however, needs to be described in details. System Administrator – person responsible for proper function of system, security, events inside of the system, etc. Secondly, let’s make a requirements in form of statements. For this, we will imagine that each actor (user) of the system has a requirement (a story) which we need to implement in our software. As bank employee, I want to be able to create new clients in our system. As bank employee, I want to be able to delete or close current clients in our banking system. As bank employee, I want to be able to delete existing banking accounts. As bank employee, I want to be able to assign client to some account (to assign ownership). As client, I want to be able to login to banking system. As client, I want to be able to logout from banking system. As client, I want to be able to change my email. As client, I want to be able to make transfers between accounts. As client, I want to be able to withdraw money from my account (using ATM for example). As client, I want to be able to make deposit to my account. As system administrator, I want to be able to examine events (logs) inside of the system. Now, when we defined requirements for our software, let’s continue with the next lesson and write technical specifications for these requirements.